Both songs were born out of curiosity. Experimental ideas were materialized into sounds with the help of the software instruments of Logic. 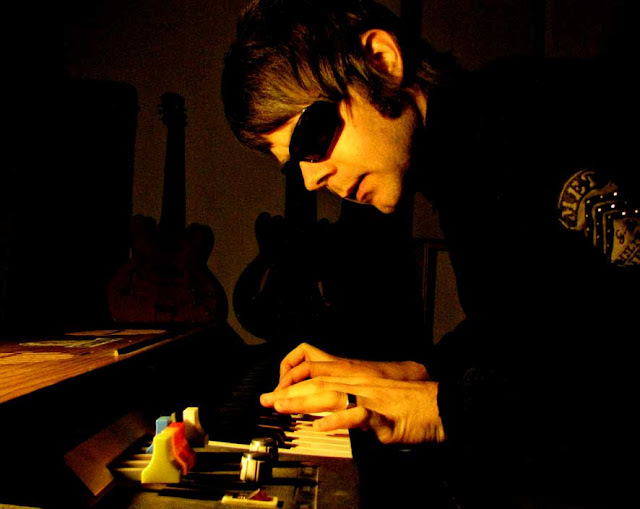 Mellotron instrument is also prominent in both songs. No real instruments were used during the making. Dive deep into the electric bass and let yourself go in the melancholic waves of the melodies. Comments are welcome. 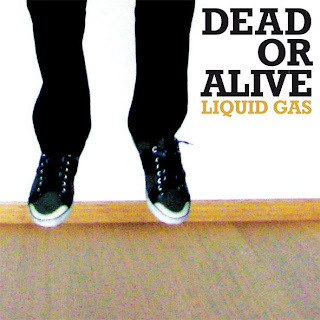 A very warm welcome to anyone who stumbled upon this - the new website - of Liquid Gas. This move has been taken mainly because ... myspace is going downhill and does not even work properly. in other words: myspace is dead. but of course feel free to look up the myspace site and listen to some music (if the player works ...). The free download double a-side single "dead or alive" will be released on this website on 09.12.2011. It will hold two songs: "dead or alive" and "kill for me (the light)".